Truck 4 is equipped for aerial operations: roof ventilation, rescue, high rise fires etc. 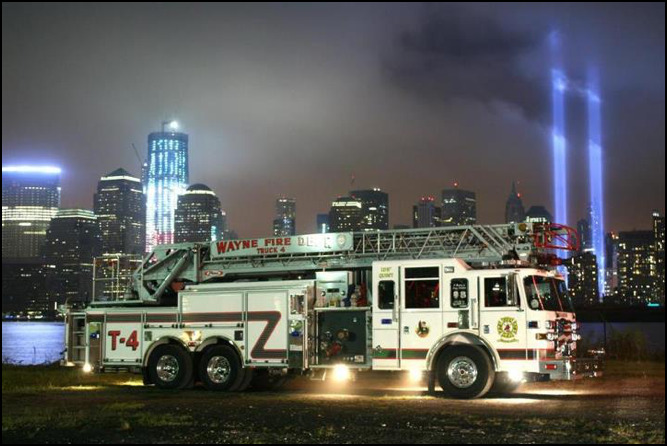 It has a 105 foot aerial ladder and a 2000 gallon per minute pump and 500 gallon tank. 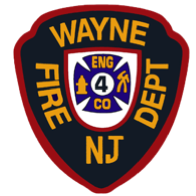 On board are numerous tools ranging from forcible entry, to extrication equipment. 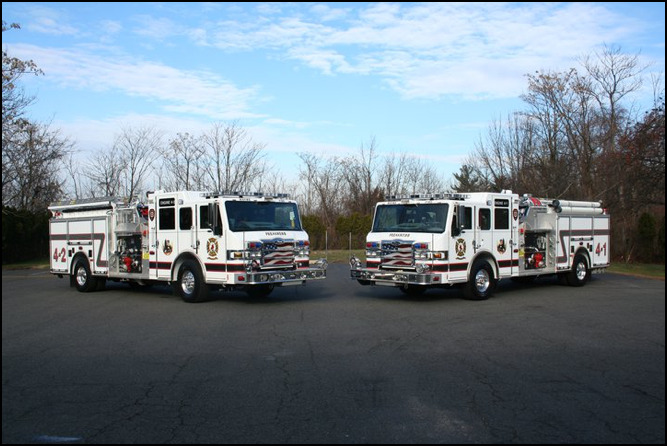 Engines 4-1 & 4-2 are large volume pumpers, equipped with a 2,000 gallon per minute pump, 700 gallon booster tank and 50 gallon foam tank. 8 man crew cab.